Online reservations are now open! CLICK HERE to purchase your tickets now. See below for your class page, with more information about your reunion efforts. If you're interested in assisting with the reunion efforts for your class, CLICK HERE to indicate your availability on our Alumnae Update Form, or call (323) 461-3651, extension 230. In honor of this momentous occasion, please consider contributing to your Celebrating Class Gift. Through the generosity of alumnae like you, the the Celebrating Class Gift provides much needed scholarship support to current students. Your gift will help fund the education of a deserving young woman, who like you will be educated to become a woman of great heart and right conscience. Over 40% of our current high school students are receiving a gift of scholarship thanks to your past support. In the 2018-19 school year, this fund enabled Immaculate Heart to grant $1.14 million in financial aid. With your help, we can meet the ever rising need for financial aid. 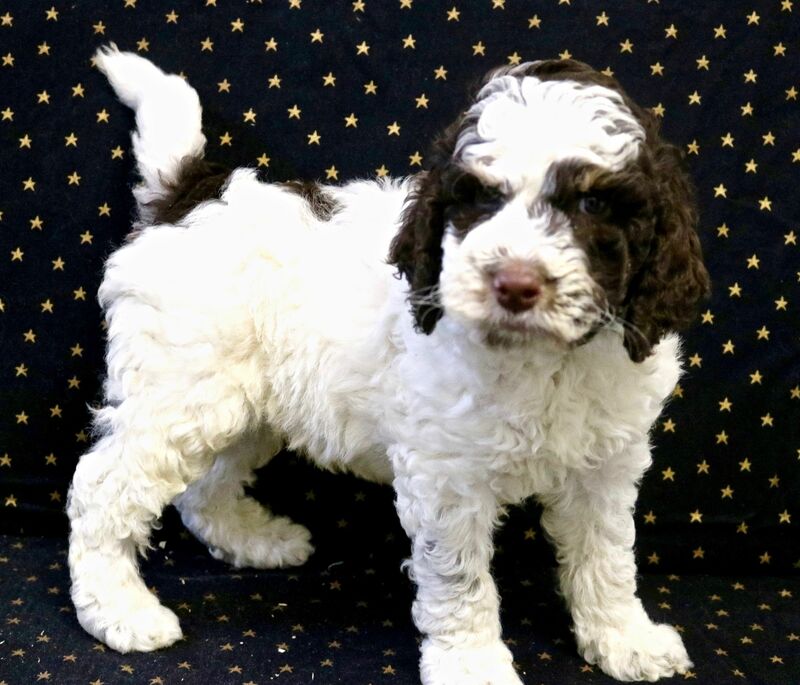 In addition to the usual festivities, there will be an auction featuring Labradoodle Finlay donated by breeder and IH alumna Cindy Herrmann Hancock, Class of 1969. Born in February, Finlay is intelligent, personable and willing to please. Don't miss this opportunity to add "panda puppy" Finlay to your family!